¿Cómo podías tener el corazón roto y ser feliz al mismo tiempo? 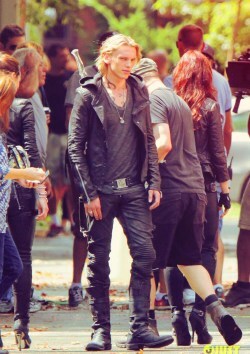 City of Fallen Angels:Jace Herondale. 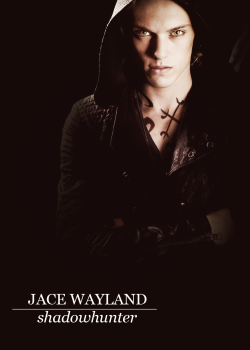 City of Lost Souls:Jace Lightwood. 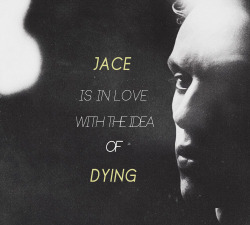 City of Heavenly Fire:Jace Obama.